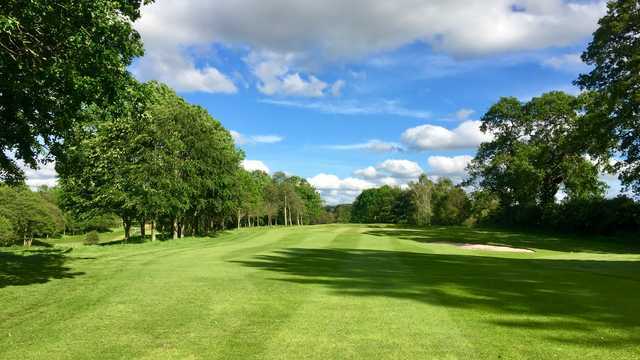 Marton Meadows Golf Course is a nine hole ‘Pay & Play’ course based in the heart of the Cheshire countryside. The course is suitable for players of all ages and abilities from beginners to seasoned pros. Built on the picturesque Meadows in the village of Marton, where the famous Darton herd of pedigree Guernsey dairy cows once grazed, it provides the perfect setting for a challenging and enjoyable round of golf. Marton Meadows Golf Course is an attractive and amenable club surrounded with natural water features. Designed by Neville Pearson and built to USGA specification Marton Meadows Golf Course offers a whole host of features including artificial tees and a highly advanced computerised irrigation system, making it playable all year round. Marton Meadows Golf Course is situated near Macclesfield on the A34, providing easy access from all parts of the North West.